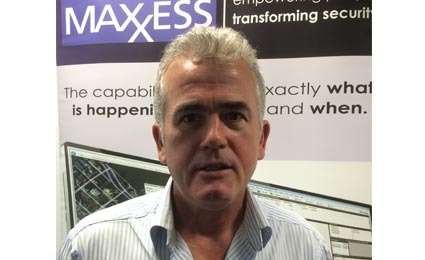 Maxxess, a U.S.-based, global corporation specialising in the access control sector and recognised for its award-winning software and extensive integration capabilities, announced the appointment of industry stalwart Phil Campbell to the position of UK and Ireland Sales Manager based out of the company’s European head office in Bracknell, United Kingdom. Campbell will lead the UK and Ireland sales region for the firm’s signature product eFusion to meet increasing demand for integrated solutions that increase resilience while streamlining security operations. Working across the security buying chain, Campbell will be instrumental in driving the Maxxess partner program collaborating with consultants and integrators. 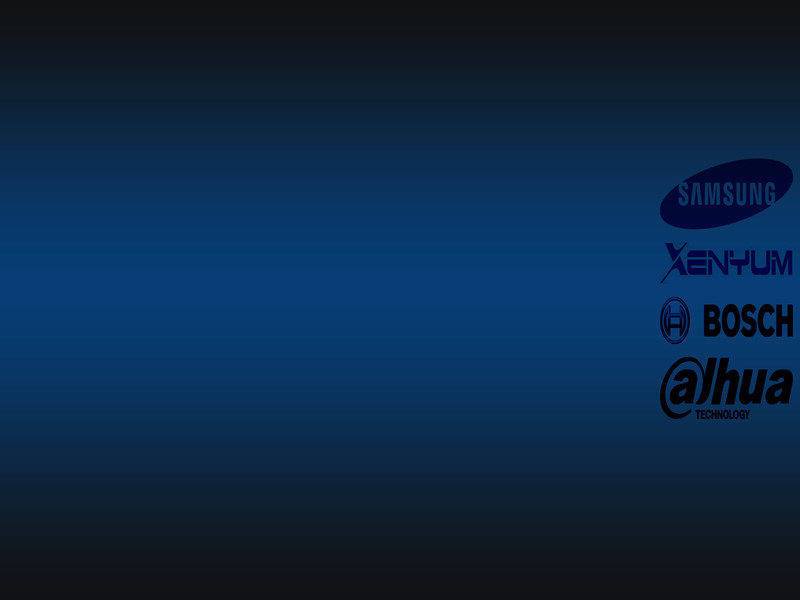 He will be responsible for maintaining and building relationships with key end users predominantly focussing on markets where security is mission critical.